Professional Background: Allison provides one-on-one advising, workshops and networking support to start-ups and existing businesses in northern Kennebec and Somerset counties. She comes to the Maine SBDC with a depth and breadth of experience in energy, economic development, education, and health care. 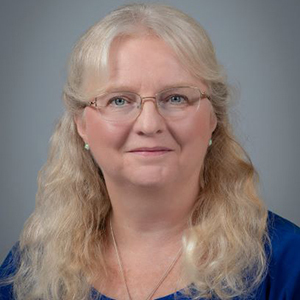 She spent several years in the energy industry working with industrial and commercial businesses, taught business and technology courses, and most recently was CFO and Senior Director of Operations at a healthcare non-profit.